SIOUX FALLS, S.D. — The Veterans Affairs Secretary fired by President Trump in March has landed a job with Sioux Falls-based Sanford Health. David Shulkin will become Sanford’s chief innovation officer. He will work on proposals to advance research and be a director on Sanford’s International Board. President and CEO Kelby Krabbenhoft says Shulkin is one of the most talented health leaders in the country. 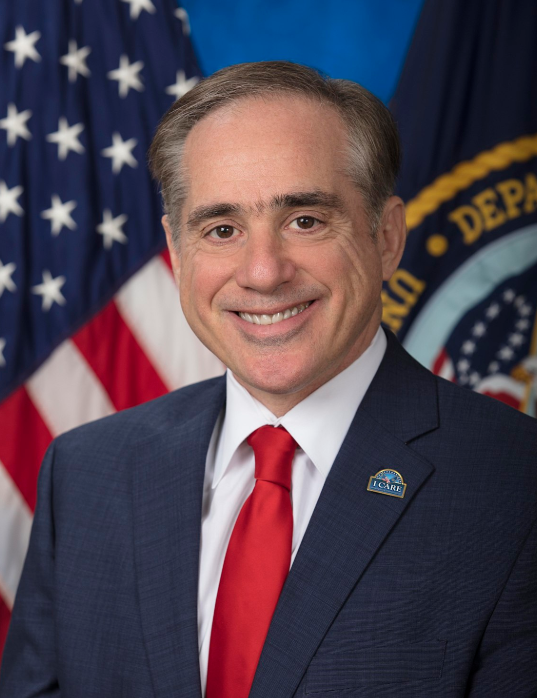 Shulkin said he was fired as secretary for resisting attempts by some in the Trump administration to privatize the V-A.